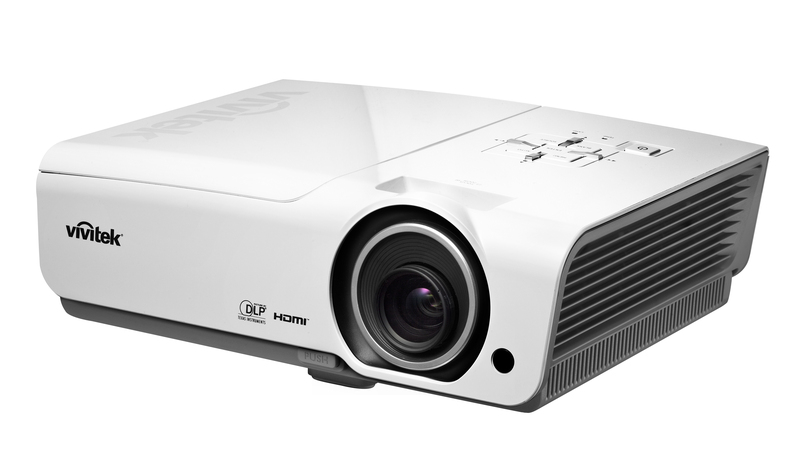 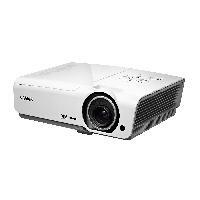 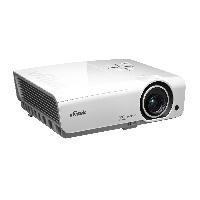 Featuring 5000 lumens WUXGA (1920 x 1200) native resolution projector, with Full 3D capability. 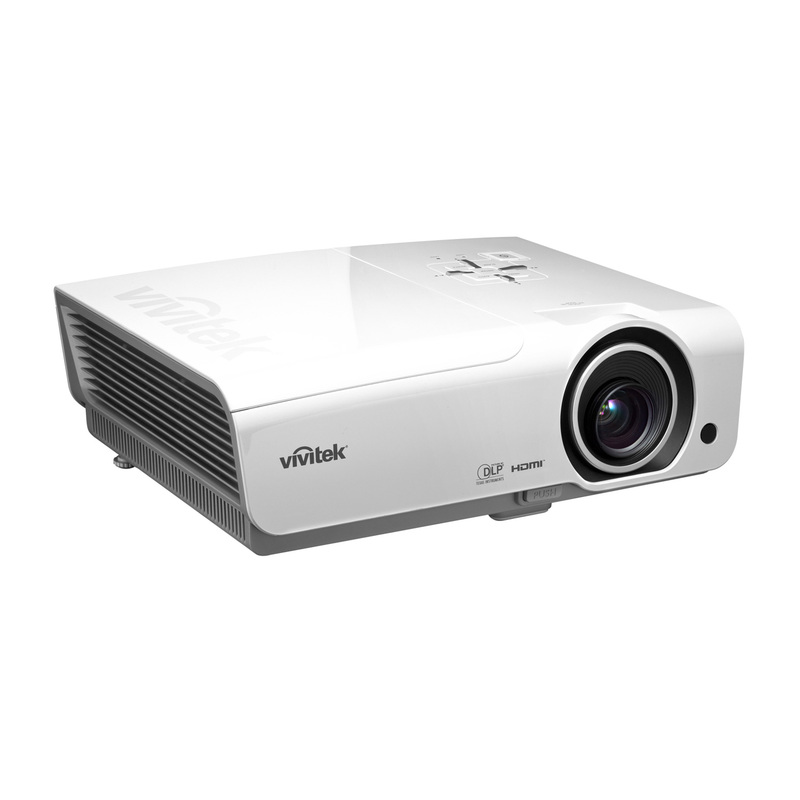 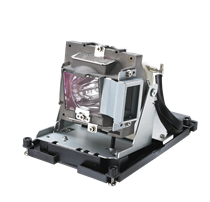 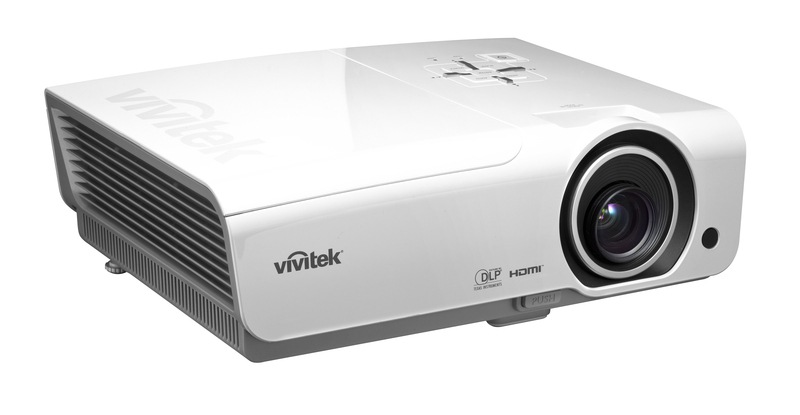 The Vivitek DU978 digital projector utilizes DLP® dark chip 3 and Brilliant Color™ technologies delivers impressive color reproduction and amazing performance. 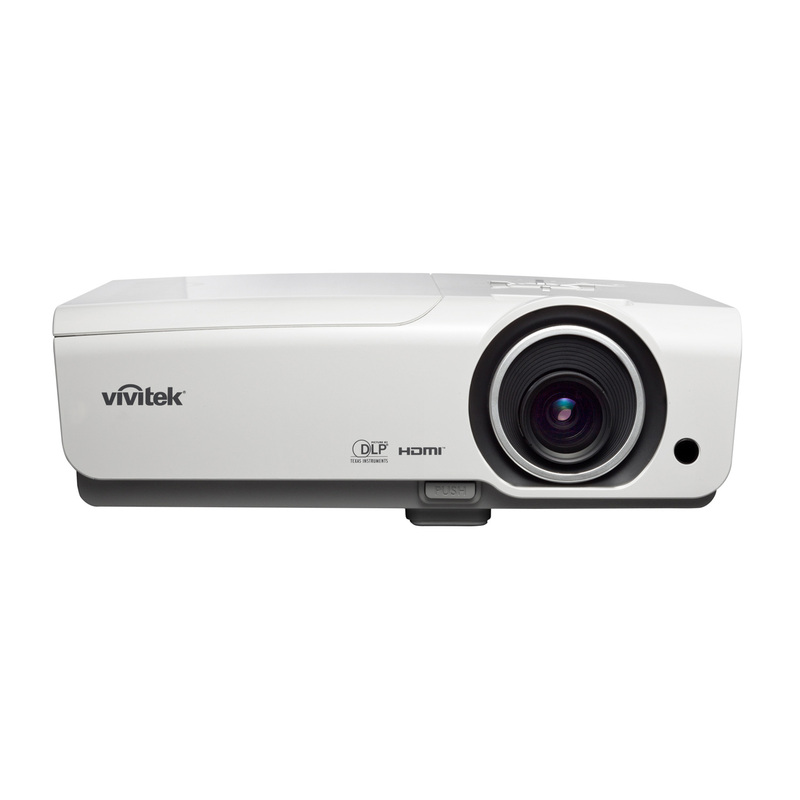 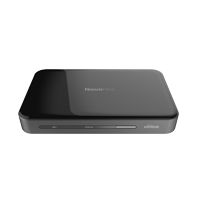 With new improved lens performance, built-in speaker, an assortment of connection options, including 3D sync, and RJ45/RS232, the D968 integrates effortlessly into almost any situation where a powerful projector is needed. 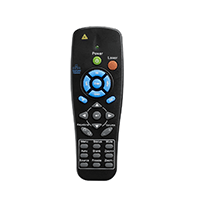 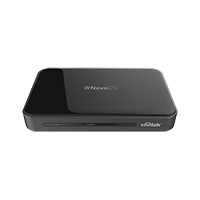 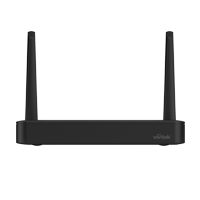 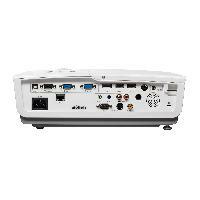 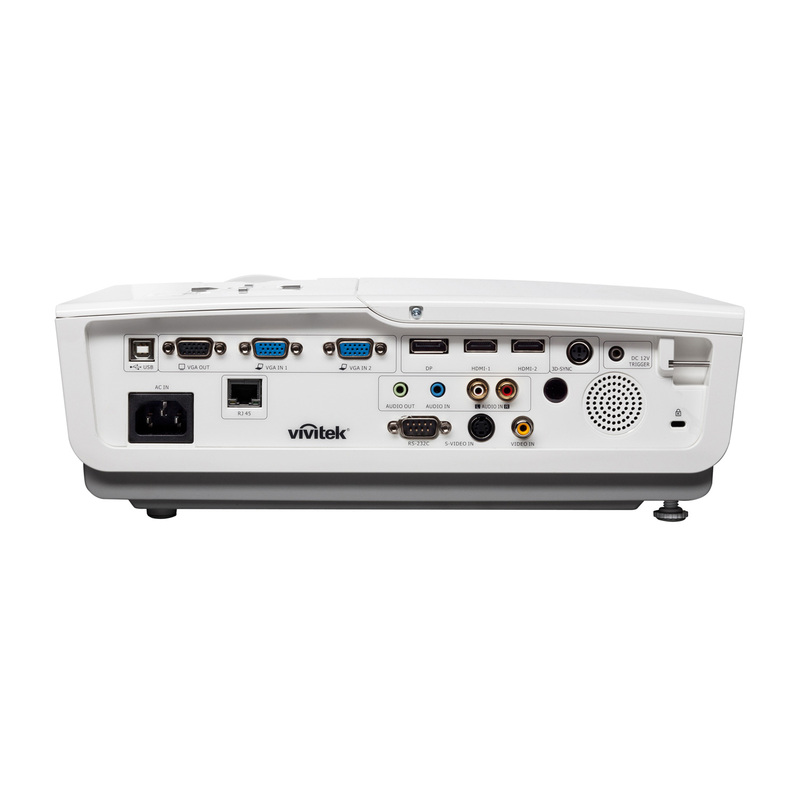 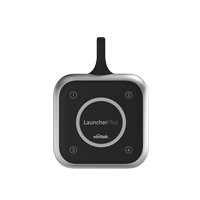 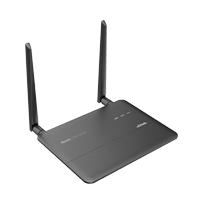 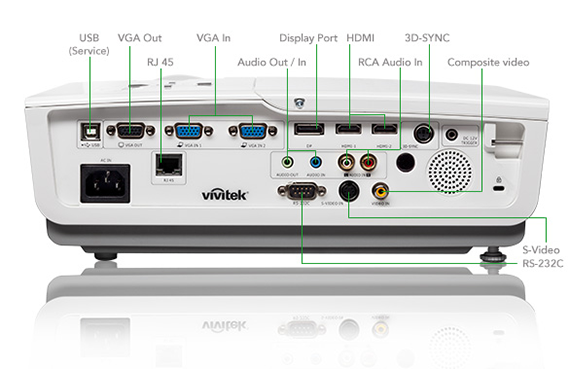 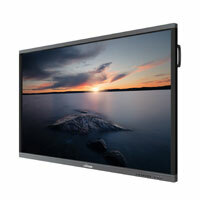 The Vivitek DU978-WT offers a variety of connection options: HDMI v1.4 (x2), Display Port, VGA-In (x2), S-Video, VGA-Out for monitor loop through, RCA Stereo-In, Mini-Jack Audio-In, 12V trigger for simple screen/projector automation, RJ45 and Rs232c for integration and system administration.